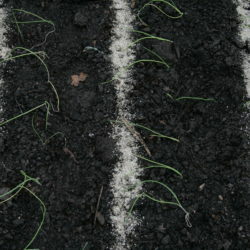 Check out this post for a few ideas to up your precision and reduce the patience sowing small seeds require of you! 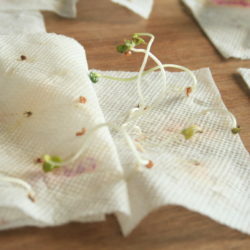 The Dead or Alive Test: Will my old seeds still germinate? 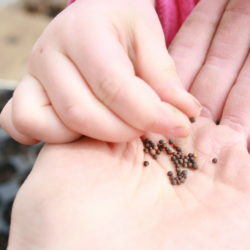 An easy and fun way to check if those old seeds will still grow in your garden. 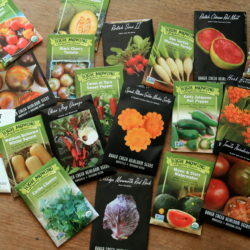 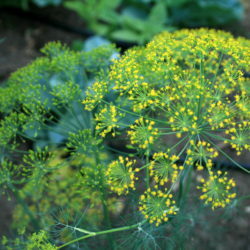 My simple system for seed-sanity keeps me in order and makes planting a quick, doable task. 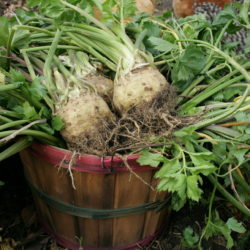 The second half of this list of under-appreciated veggies is sure to bring some fun to the garden!